for this Original piece of art! 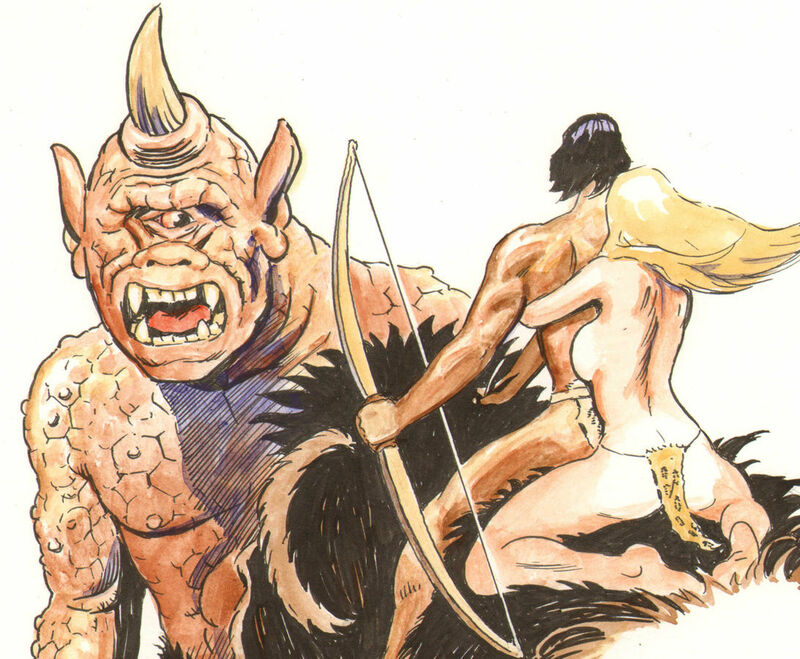 ...Lots more Don Marquez, ORIGINAL ART, & SIGNED items in our store. : Here! Be sure to check out all of our current on-going auctions! Lots of great product at affordable prices! Bookmark our listings with (control + D). Lots more coming in the next few weeks... Check out the scan(s).